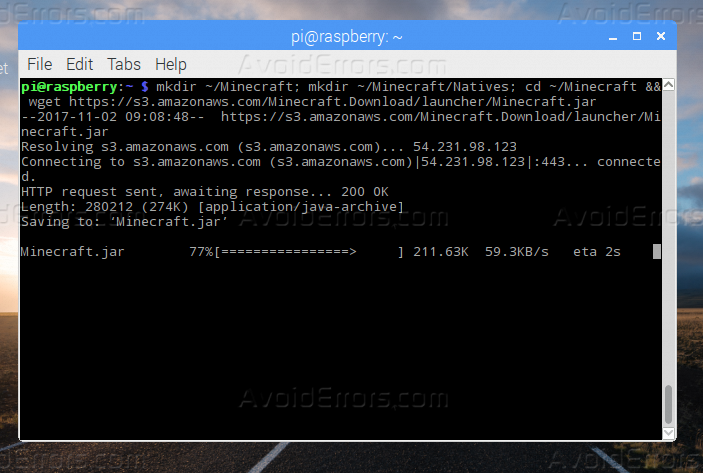 Let’s install Minecraft on the Raspberry Pi. Minecraft is a sandbox video game created and designed by Swedish game designer Markus “Notch” Persson, and later fully developed and published by Mojang. In this tutorial I will explain step by step how you can install Minecraft on the Raspberry Pi you have, follow the below steps to guarantee a successful result. 1. 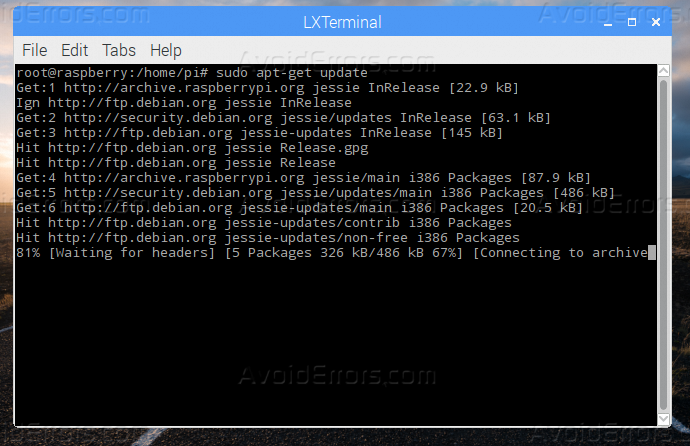 At the first, you will need to update all the packages of your Raspberry Pi by using the below two commands on the terminal. 2. 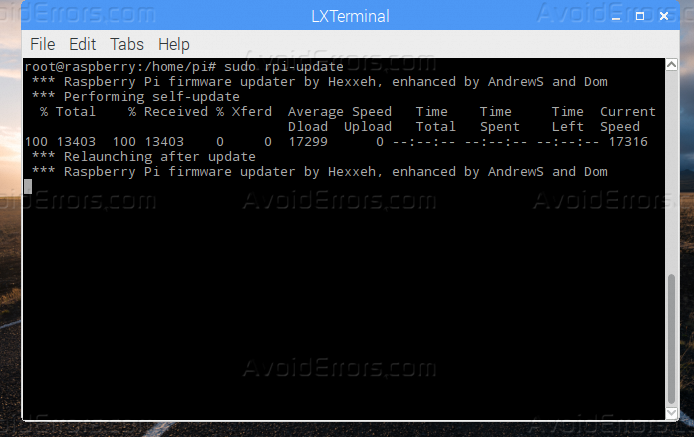 Update your Raspberry Pi firmware by the below command. 3. 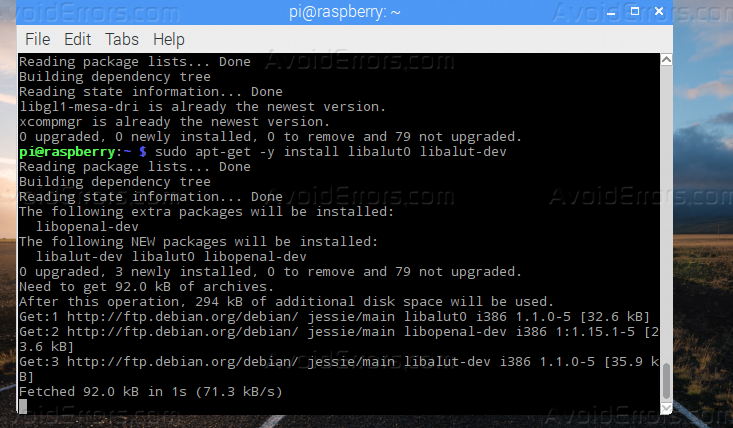 After the firmware is updated make sure to reboot your raspberry. 4. Make sure that you installed experimental OpenGL Driver, sound & glxgears demo by the below commands. 5. Use the below command to enable “GL Driver”. It will start the configuration utility from Advanced Options select “GL Driver” and then click Yes. 6. It’s time now to download Minecraft, by using the below command in Terminal. 7. Use the below command to install the launcher. 8. 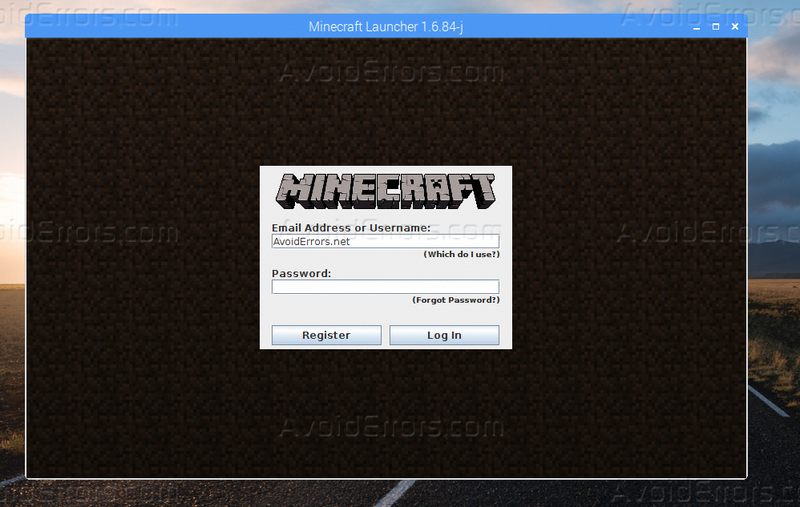 After the launcher is installed, Minecraft will automatically run, use your username and password to log in and Enjoy. 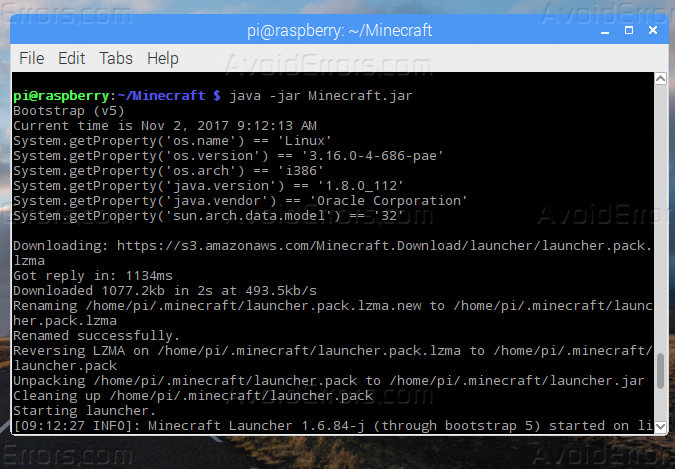 After this tutorial, you should be able to know how you can Install Minecraft on your Raspberry Pi without any problems, Have fun. How many FPS do you get in this little machine?